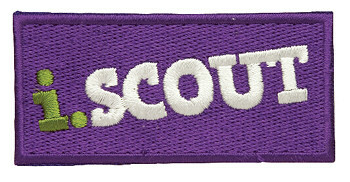 I Scout. Do you? Have you ever? Would you again? Why do I? Why don’t you? I do for lots of reasons. To begin with, years back when I joined as a Venture Scout it was because I wanted to climb, I wanted to camp, I wanted to canoe, I wanted some excitement and if I’m honest (mum don’t read this bit please) it seemed like it would be an acceptable face of excitement to my parents if that makes sense. I certainly didn’t expect that it would hook me like it did and that 18 years later I’d still be involved. After being in the Ventures I became a Cub Scout Leader, back in Bolton, then continued when I moved up here. 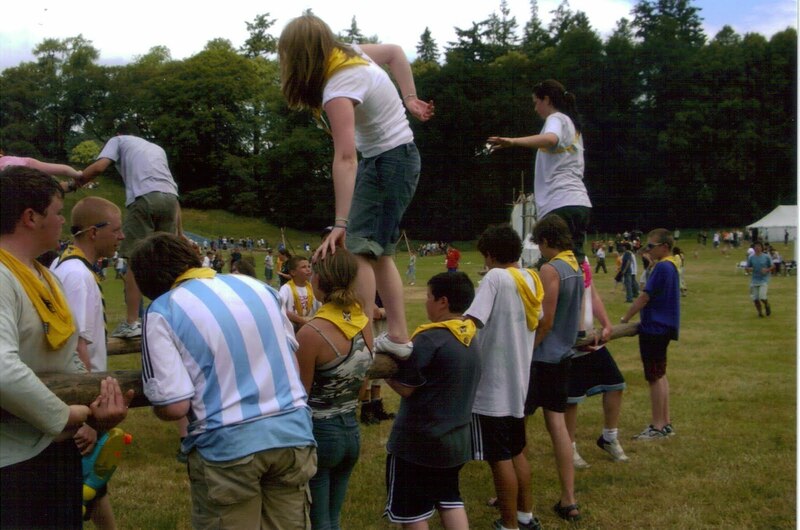 For a while I helped with the Explorer Scouts (14 – 18 years olds). I found a group when I moved up here because I knew it would help me meet people here which was going to be hard living where I did and working with only one other person. 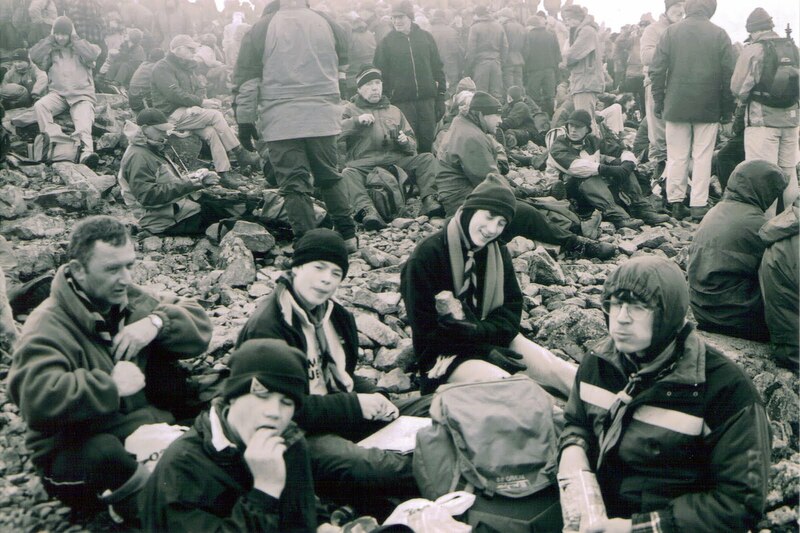 This picture above though it looks like it’s about 100 years old was taken maybe 6 years back at the top of Great Gable in the Lake District on Remembrance Sunday with my Explorer Scouts. There is a service up there every year, it’s amazing, there’s hundreds of people climb the mountain for the service. 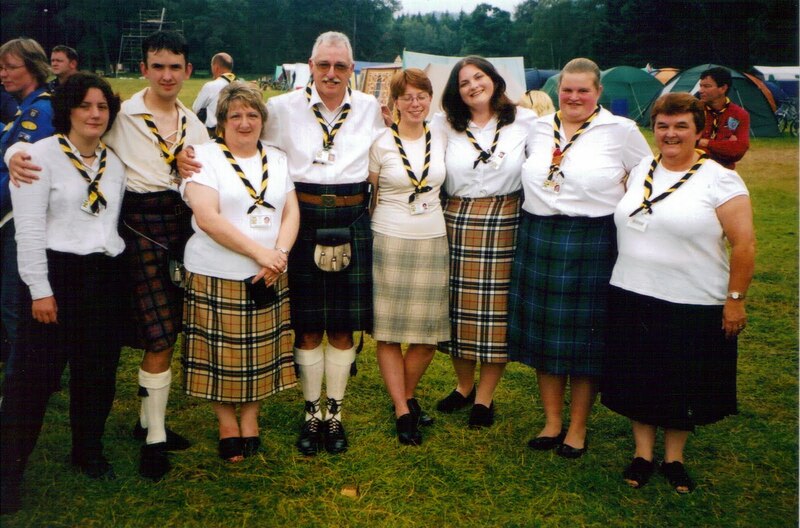 Blair Atholl Jamborette, Perthshire, Scotland, every other year. Amazing! I’ve been two or three times, and have been the arts and crafts coordinator for the camp. 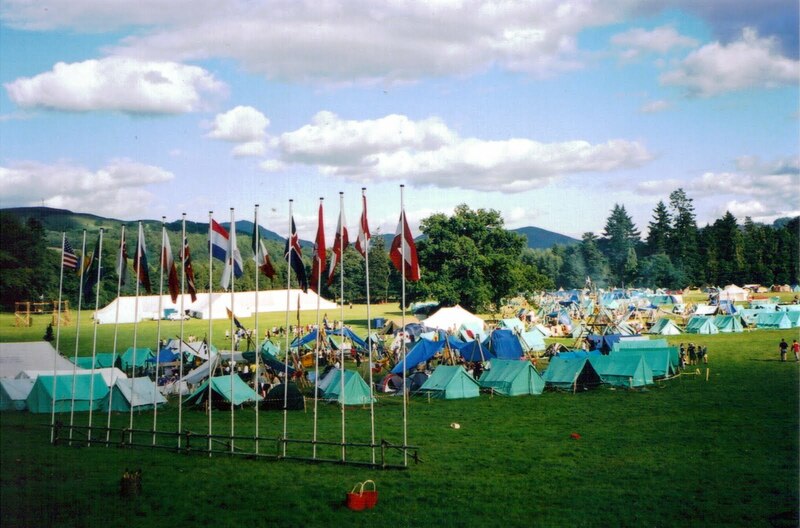 There’s over 1000 Scouts there, half Scottish and half international Scouts. It’s much smaller than the world jamboree’s are, designed as such so that when you meet a new friend you’ll be able to find them again. 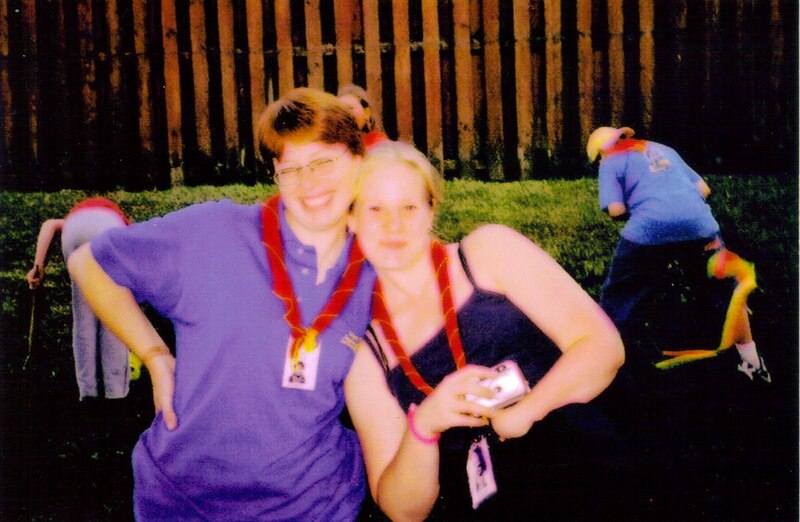 I’ve had such incredible times on this camp and that was me going as an adult leader and working dam hard while there but also having such fun and good times. It’s a huge family and the teams are strong and the Scouts are having a ball. You remember when you are young and you have those times that are so intense and amazing and exciting and fun and unforgettable and new and everything all rolled into one and you feel like you might burst and that you’ll never be the same again because this is the moment when your life changes? This is a camp where that kind of feeling is happening all the time. Fun, jokes, jolly japes, even the leaders have all that, we don’t just leave it for the young people. Strangers from countries all over the world thrown together for 10 days in a field with some fires and tents and amazing things happen, friendships are made and lives are changed for ever. So why is it so much harder out in the rest of the world? 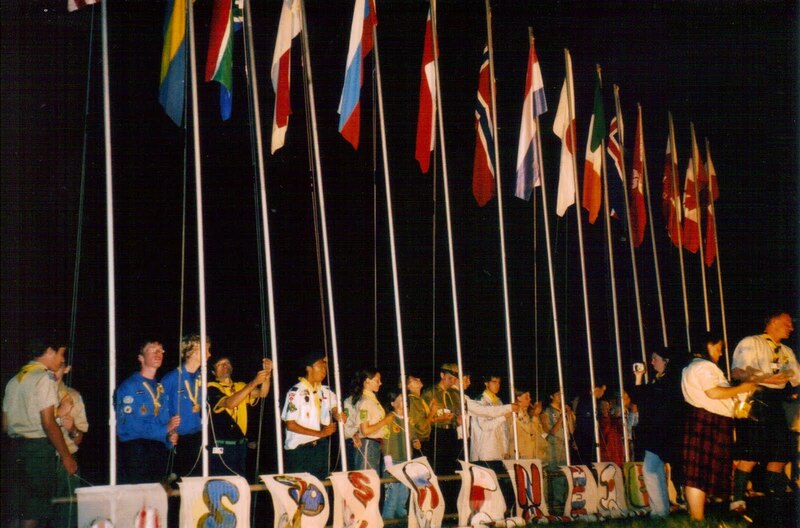 Do you know there are over 28million Scouts across the world? The leaders make lots of new friends too. Friendship is a common theme for Scouting. I haven’t been on a big camp in a while, my life changed and Blair Atholl is at the time of year when all the big shows are, so sadly it had to give for me. I still have my Cub Scouts though. They keep me on my toes / insane / busy / laughing. Sunday was the Galloway Leaders Gathering, our annual meeting to plan the year’s activities for all the sections in Scouting. We work with young people from 6 in the Beavers up to the Network who are 24 at the most. The Explorer Scouts gave a presentation on a trip they’d had to Kenya in the summer where they helped refurbish a school. Their photos and their talk just took me right back to that feeling I described earlier, the bursting with excitement and wonder. I haven’t ever done a trip abroad with Scouts but you can get that feeling even on home territory I think. 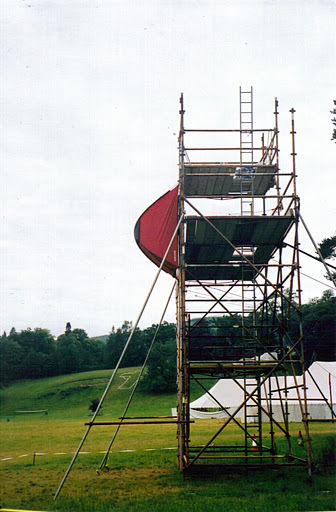 On annual camp just down the road at Kirkdale Port it happens, on a smaller scale it happens in meeting halls up and down the country, across the world, every night of the week, somewhere, sometime, some one, lots of people are Scouting. 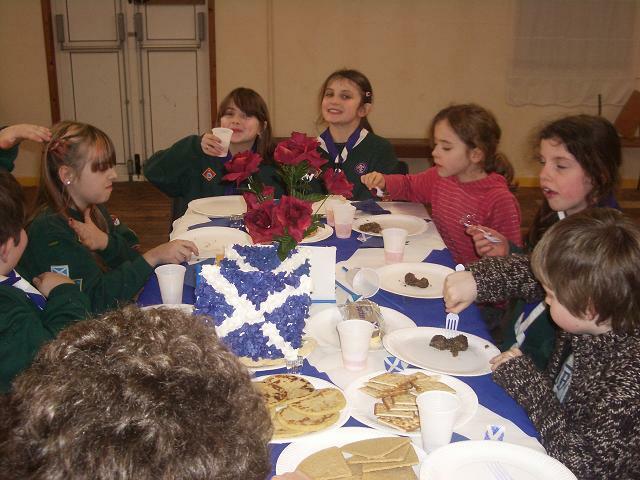 We had our Burns’ Supper last week at Cubs, they are a hysterical bunch. I love them to bits and they do of course drive me to distraction. I work with them because in some small way I want to try to make a difference. They remember though, things we do with them stick in their heads and years later they remember. Scouting is about forming memories as someone said yesterday, a lovely way to think about it. I was presented with my 15 year service award yesterday, how that has come about I will never know. I can’t have been doing it that long surely? 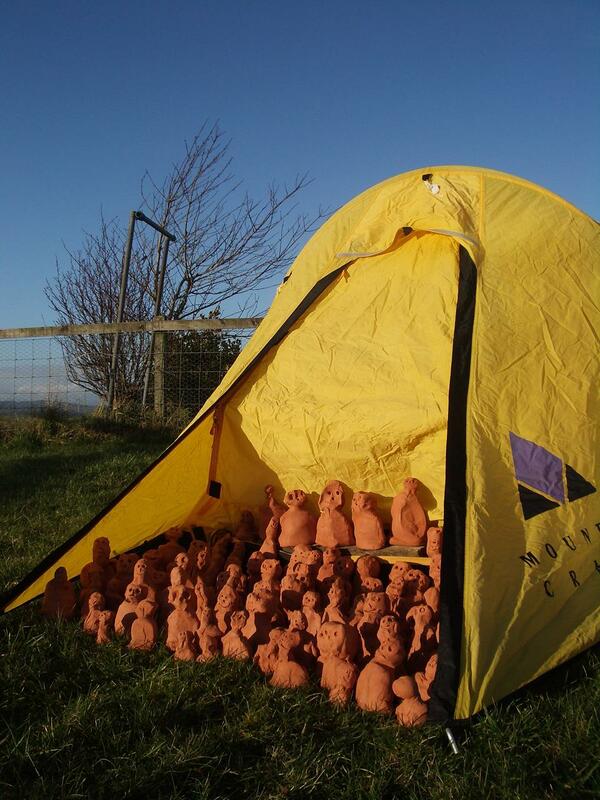 This entry was posted in Blair Atholl, Cub Scouts, Scouts. Bookmark the permalink. 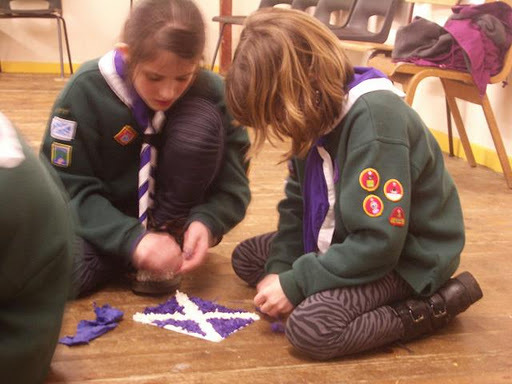 I can't say I'm a joiner in of that sort…I was a Brownie, but that was no more than an evening playgroup for girls.I really enjoyed the Woodcraft Folk, as did my two youngest offspring when they were 8 to 10 and 11 to 13 years old. Nice post.Years ago I was an asst. Scoutmaster. Later in life the kids got involved with 4-H which is pretty popular around here.Tina started their Dog program and I helped with Camp and chaperoned trips to Washington D.C. 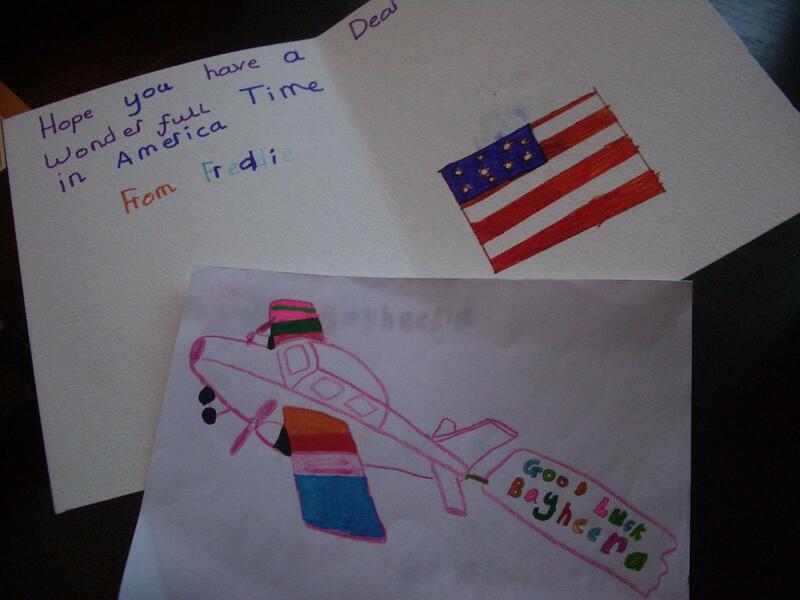 It gives me some faith in the future to see kids doing great things. That's wonderful Hannah!… With your busy schedule you still take the time to lead a group of Cub Scouts. I was a Scout for years, beginning with Cub Scout, then Webelos, and finally Boy Scouts. Some of the best memories of my youth were made during those years when I was in Scouts… our meetings, campouts and canoeing, summer camp. Cool! My mother was a Cub Scout den mother on Martha's Vineyard in about 1955. We were trouble back then. I was also a Boy Scout in a the least organized and most undisciplined troop in the history of Scouting. But it sounds like Scouting is much more fun for your charges. Good for you, Hannah. What a wonderful post! It's great that you "give back" to the organization…of course it sounds like you get a lot from it too!I was a blue bird- then a camp fire girl, but ended up ditching them for girl scouts because they did better projects!! Way to make a big difference Hannah. I may have stayed in Scouts if I had had someone like you at the head!